The GETECH roller brake tester range is designed to provide the most up-to-date and cost effective solution in the UK mot equipment market. Our motorcycle, class 4 and class 7 vehicle brake testing rollers are supplied with fully digital displays, roller covers, floor frame insert, bi-directional (4×4) capability and infra-red remote controls as standard and all the models also have either; an integrated weighing facility as standard, or the option to include it if not. All our roller testers use on-board computation so no PC is ever required to actually operate the unit. Eliminating the PC from the brake testing equipment offers garages the best reliability and does not require a “console” or “docked to emissions” solution – although in theory these solutions could still be achieved to meet a specific customer requirement. 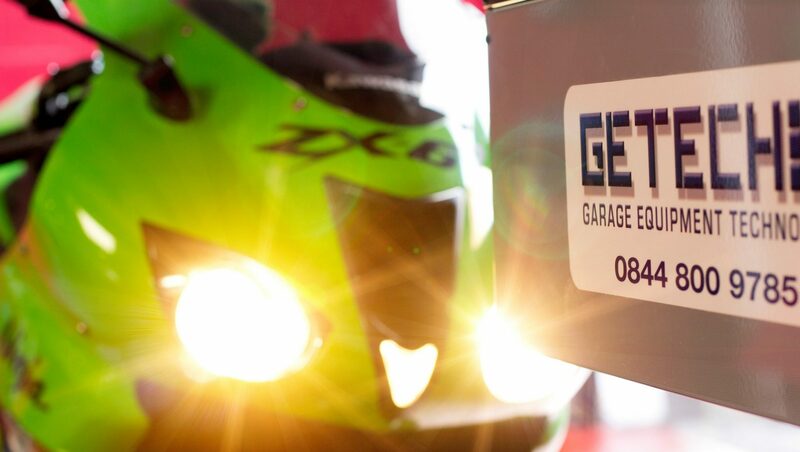 A further additional benefit to opting for a GETECH brake tester is the completely modular design that allows you to start your MoT bay with the “minimum specification” equipment, whilst maintaining the option for future further upgrades to an automatic brake tester or even a combined brake tester for testing all vehicle classes. The biggest benefit of all though comes from the included 5 year extended parts warranty – it is a benefit of peace of mind and gives you the confidence that the product you are about to install has been designed, constructed and tested to ensure years of trouble free life. Previous PostPrevious Comparison quoting process by customer leads to surprising confession!